In such short time, our company managed to provide services to more than 3000 happy customers in a Palm Beach County. When it comes to Palm Beach movers we are one of the highest rated moving companies in the county. Not only we are highly rated but also our prices are affordable and services meet the highest expectations. We strive to provide all the necessary information and accurate estimate to our clients, call us today and get your free estimate for the upcoming move. Look thru this page to get more information and useful tips. 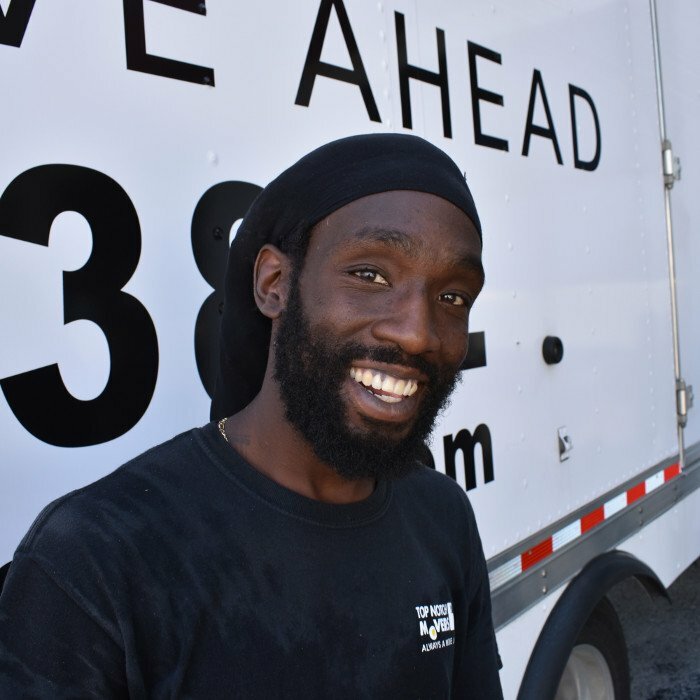 Top Notch helped me with the move for my parents, Andriy came out to provide us with a flat rate, he were very respectful and price provided was great. 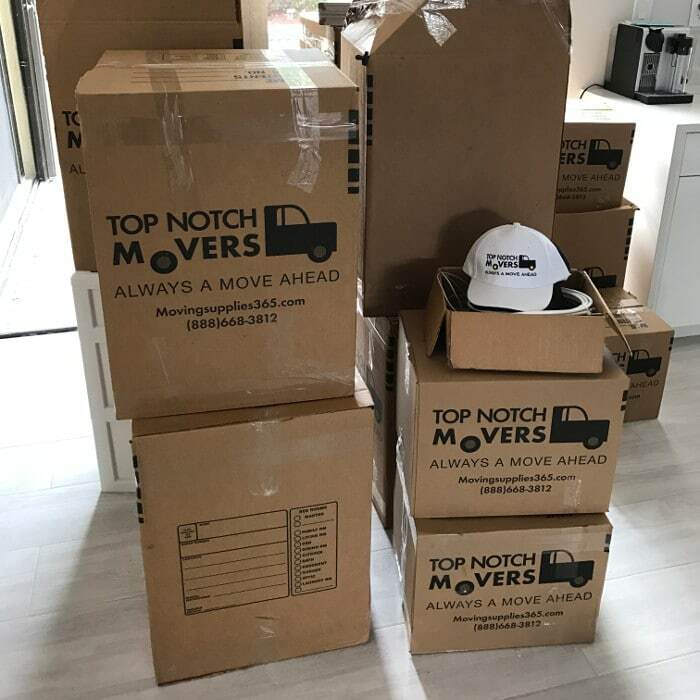 I am sure to recommend Top Notch to my friends and family for the local moves, not sure about long distance, but if they as good as local - should not be a problem! License and Insured Service – When you are choosing your movers in Palm Beach, make sure that the company is both licensed and insured. This is important because if one of your possessions were to break during the move, you might not get compensated for any damages. Top Notch Movers is a professional and experienced moving company, and we have your back. 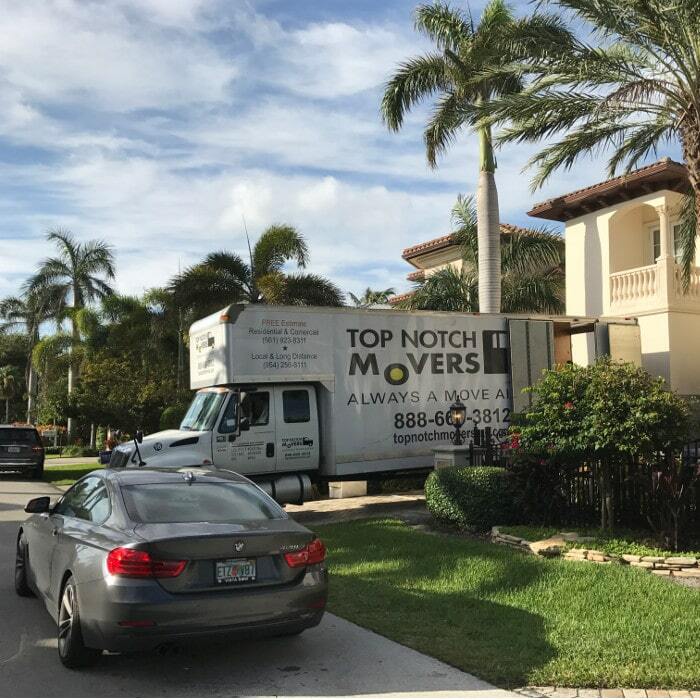 As Palm Beach movers, we love offering our clients exceptional customer service that is unparalleled by other moving companies. Our ultimate goal is customer satisfaction and if you are not satisfied, neither are we. Call us today for a free estimate and quote!